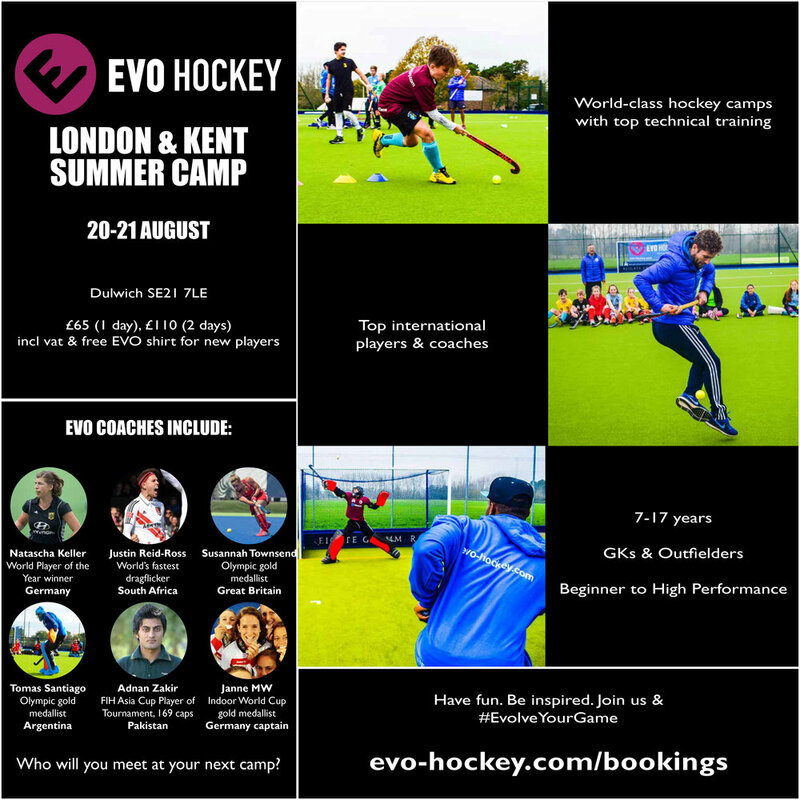 EVO Hockey is delighted to announce our summer series of world-class hockey camps for 2018! 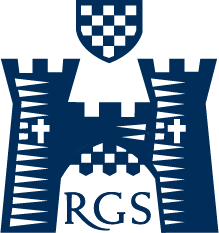 These hockey camps will be running in July and August 2018 in Reigate (Surrey), Bishop's Stortford (Hertfordshire / Essex border) and Dulwich (London / Kent). The EVO team has been working hard to ensure that our summer 2018 hockey camps will be the best yet. As with all EVO Hockey camps, they will feature top technical training in a fun and inspirational environment, delivering world-class, creative hockey coaching for all. We will also be bringing some of the top international players and coaches in the world to these events. Full details of the coaching lineups will be announced through our social media channels shortly before each event. Each camp is for outfielders & goalkeepers age 7-17 years. Camps are open to all players, from any schools or clubs, who want to learn something new, develop their game and experience hockey in the UK like never before. Specialist outfielder and goalkeeper coaching is available on all camp days and we cater for all standards, from beginner to high performance. Get to know some of our coaches below. Who will you meet at your next EVO camp? All EVO Hockey camps are open to all and part of a vision to make world-class, multi-national hockey coaching more accessible to youth players. We would like to thank the following partners, who have supported EVO Hockey with the provision of excellent facilities, making it possible to bring EVO to their regions. They are valued parts of the EVO family.